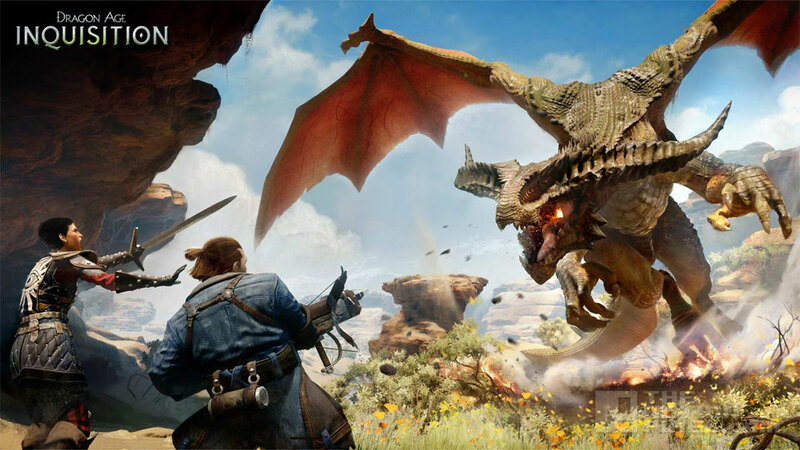 Thankfully, Dragon Age, besides being the best thing ever, is an utterly engrossing 100 hour plus experience which has shielded me from the absolutely abysmal situation gaming has found itself in these past few weeks with seemingly every major title suffering from some form of annoying, glaring or in quite a few cases completely game breaking bugs. Sony’s much anticipated (if not much touted) racer came out to whimpering fanfare and proceeded to disappoint across the board. 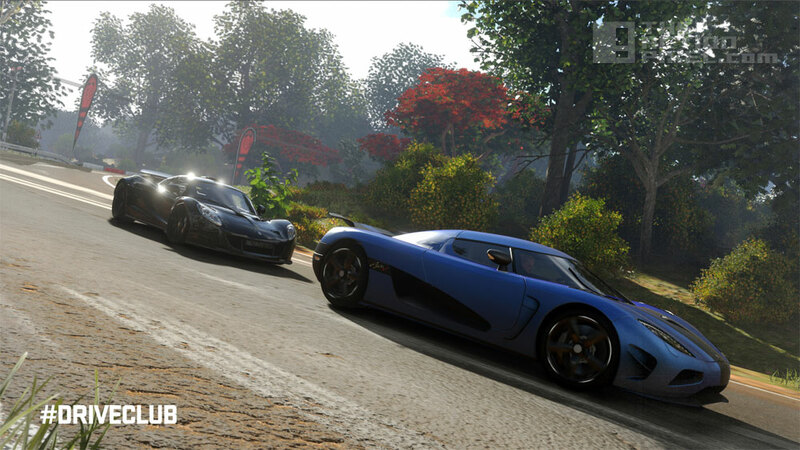 The whole point of the game was to remotely connect players into the titular Driveclubs and allow them to progress through the game together as a team. Unfortunately for Sony (and possibly fatally for developer Evolution), no one can seem to get online to try out the very feature that the game was sold on. This problem has been persisting for weeks and weeks now and it still isn’t properly fixed. An absolutely shocking situation for anyone unfortunate to have shelled out £50 for the game. The release of a compendium of Halo‘s venerable back-catalogue sent Microsoft fans into fits of ecstasy and Sony fans into fits of jealousy, but much like Driveclub the game launched with a host of bugs which prevented players getting online. Though there was an entire series worth of single player campaigns to play, most of the Xbox fans I knew were looking forward to servers being turned back on and getting stuck into the old multiplayer experiences that had captivated them years ago. Halo 2 multiplayer seemed to be the prospect consumers were looking forward to the most. The lack of connectivity was a huge issue for long time and frustrated a good number of loyal fans to distraction. At least they had Sunset Overdrive to fall back on while they waited for Microsoft to get their act together. A few years ago I felt that it was a mistake for Assassin’s Creed to release a game every year as it might dilute a pretty fun series and sure enough when Assassin’s Creed III came out I reacted with a good old fashioned ‘meh‘. Last year Ubisoft decided to release two Assassin’s Creeds in a year and I thought they’ll never pull it off, and sure enough they really haven’t. The faults with this game go well beyond simple connectivity issues but penetrate right through the single player experience giving the distinct impression that this is not a finished game. Awful lag, getting stuck to scenery, impromptu black loading screens which take an age to process, items that cause a fail state if you pick them up and most famously of all characters faces falling off. The fact that Ubisoft felt they could release such a travesty (and most shocking of all put a review embargo on games sites till after it’s release, effectively trying to trick fans into purchasing something they know is bad/broken) shows an appalling lack of respect for their customers. These are the three most famous examples but they’re not the only ones. FarCry 4 launched with a host of issues and to be fair to all sides my beloved ‘Dragon Age’ also has a bug or two. As much as I adore my adventure in Thedas there have been a few times the game has frozen during cutscenes and I’ve had to skip precious dialogue to get the game to function. All in all it’s been a pretty bad couple of months for gaming and we as consumers shouldn’t put up with it. Now i’m not naive and I do realise that from a programming perspective games can never be perfect. Due to the nature of the medium there will always be a handful of slight technical glitches (frame rate lags, slow loading textures etc) which we as gamers accept as in a lot of cases it shows that developers are pushing their resources to the limit to deliver a creative vision. That being said, the number of issues in the major releases this season has really been taking the biscuit and developers have to realise how dissatisfied we are. The question remains…what exactly are we going to do about this? My initial solution seems radical at first blush but the more I think about it the more sense it makes to me: we should return the broken games to the store and get our money back. Now i’m sure a lot of you already do this just as I’m sure a lot of you don’t, holding out hope that the game you really want to play will get that all important patch that will set everything right. Well those patches are taking an awful long time to come through (in Driveclub‘s case we’re still waiting for all the problems to be fixed) and we shouldn’t let the corporations have our money for something that isn’t finished. There’s also something a bit odd about returning a piece of art, I mean bad movies and bad songs come out all the time and we don’t send them back, it’s just the risk you take with supporting an artform. However, there’s a difference between a bad game and a broken game and these are very much broken games. As a consumer you wouldn’t stand for a song that skipped when you played it and so you shouldn’t stand for a game that gives you the game over screen when you try to pick up an item. Game consumers seem to have a special relationship with game developers more so than in any other medium it seems. I certainly don’t feel the teams making blockbuster films are as connected with their communities as the top developers are. This sort of relationship should be celebrated as it creates a unique environment in terms of fandom but at the same time it creates the sort of pitfalls we’re currently experiencing. Because we feel connected to the people making our games, we give them the benefit of the doubt when things like this happen, but honestly it’s been happening too much to let it slide. 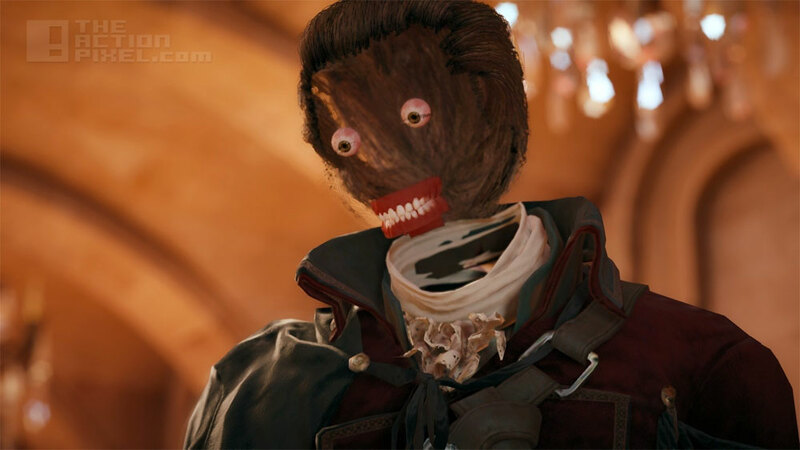 When, on top of the lack of functionality, companies like Ubisoft have started putting hidden charges in their games (you have to set up a uPlay account to open some chests in Assassin’s Creed Unity or pay a nominal fee….great) it demonstrates that they’re taking advantage of a loyal fan-base to fill their coffers. Completely unacceptable in my opinion and the only way we can send the message across to them that it isn’t how we deserve to be treated is to return the titles which have serious, unresolved bugs. The other solution is one that perhaps is a little easier to stomach, reduce the number of games we pre-order. I feel that pre-ordering has become a bit of a bane on the gaming landscape. A few months ago Batman: Arkham Knight got announced with a 2014 release date which surprised may industry professionals. Sure enough a few weeks later the game was ‘delayed’ (with serious quotation marks) until mid 2015. Most commentators believed the game was never going to come out in 2014 and this was a ploy by various companies along the delivery pipeline to make a quick buck with pre-order sales. Another example of developers messing with our expectation to serve the almighty bottom line. A few months on we find a whole host of games which feel like they’ve been pushed out far too early. Perhaps a reason for this is developers trying to meet previously agreed deadlines when pre-orders have to be met. The major problem with pre-orders however is that companies know they’re going to get sales of their titles regardless of quality because of the sheer number of people ordering them without any inkling of how they play. I believe that if we didn’t pre-order games in the numbers we do companies would be forced to to ensure much better functionality on day one of their release to bring in the masses. These are just a few suggestions to let developers and publishers know we’re not satisfied with the state of the games we’re getting. If you’re ever in a situation to let a developer know of your dissatisfaction, I suggest you take it.